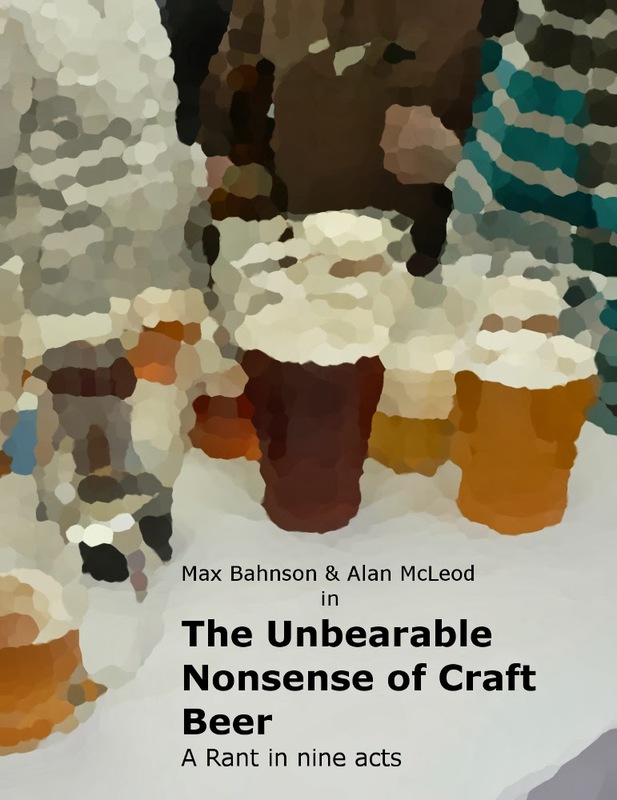 There's less than a month left to go for the second edition of Barcelona Beer Festival, to which I had the chance, and the pleasure, to make a small contribution. The organisers had asked me, already for last year's edition, to help them get Czech beers. It was too close to the date and I wasn't able to arrange anything with anyone. This year, we had more time and already in summer I spoke with Honza Šuráň, Chairman of the Czech Microbrewers' Association, and Milan Starec, one of the owners of Černokostelecký Pivovar, and I put them in contact with Miker Ruis, one of the people behind the event, so they could agree on whatever that needed to be agreed on. Needeless to say, I'm really happy to see that Gypsy Porter, the beer I made happen (which, by the way, was fucktastic! ), will be there. It's a pity that I want' be able to travel with it. Anyway, regarding the rest, Kocour goes perhaps with their best stuff. The ones from Pivo Dům are not among my favourite and I would have liked if Břevnov were taking their Světlý Ležák, which is so unique, tough, both Cisařský Ležák (as I prefer to call it) and the IPA are pretty, pretty fine brews, too. So, I hope that those fortunate enough to assist will have a great time. 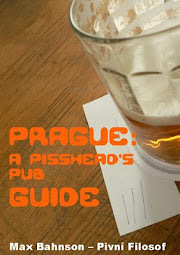 There seem to be far too many IPAs and other non-Czech beers on that list. Doesn't anyone like a well made Bohemian lager nowadays? At least the lagers that do go are really good.